All Stars Media posted Saturday June 9, 2018. 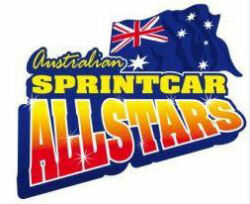 The Mainline DynoLog Dynamometers All Star Series are pleased to announce that in conjunction with the SA Sprintcar Club they will be incorporating the 360 South Australian State Title on December 8th at Sunline Speedway, Waikerie. 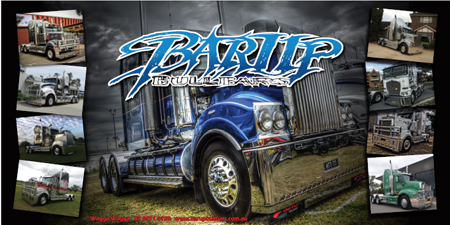 “This date locks in December 8th that we originally had as ‘To Be Confirmed’ on our calendar and has to be exciting news for all our South Australian competitors now giving them 5 rounds in their home state; 2 at Sunline, 2 at Murray Bridge and 1 at Mt Gambier. We are also looking at paying out additional prize money for the 360 State Title. All dates are now locked in for the 2018-2019 season where we are celebrating our 12th season with 12 rounds.